Download and listen to our data integrity webinar! 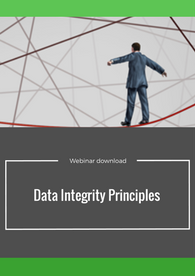 Listen to our Senior Scientist, Analytical Development and Quality Control, as he discusses the principles of data integrity. Nicola coordinates the Analytical Compliance team in the Analytical Development & Quality Control department at Aptuit Verona and is in charge as system owner for the Analytical Computer Systems in the P&PD business unit. 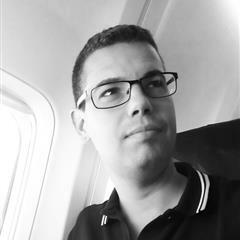 Nicola has currently more than 15 years’ experience in the analytical area and in these years he acted as senior scientist and analytical project reference. He has gained a strong experience in client and regulatory agency audits (AIFA and FDA), data integrity and computer systems validation.